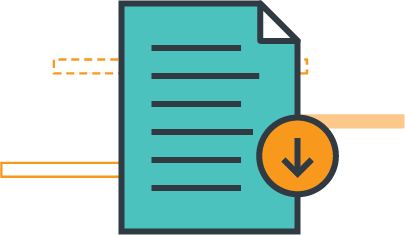 Best practices, common challenges, insider advice. 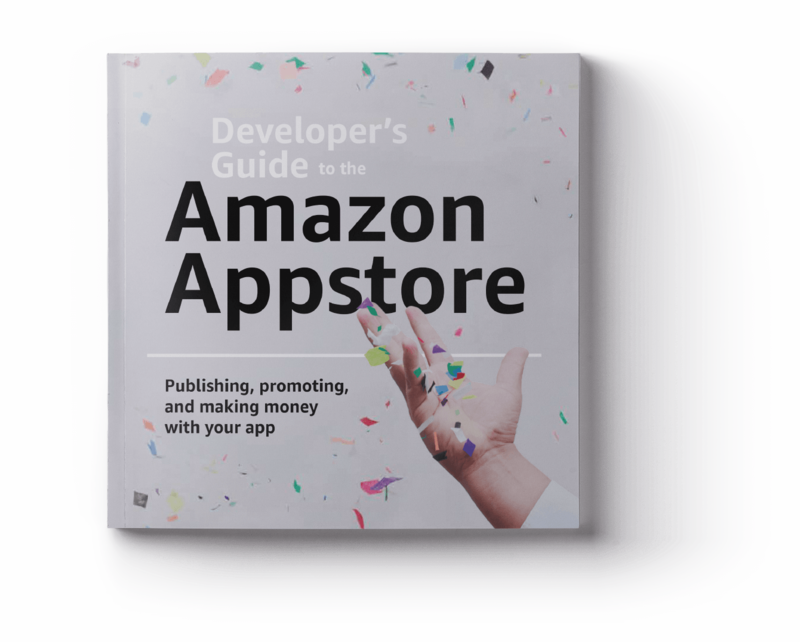 Whether you’re an experienced developer or new to the business, this guide will prepare you to publish your app in the Amazon Appstore. Building an app isn’t easy, and the work doesn’t end at launch. 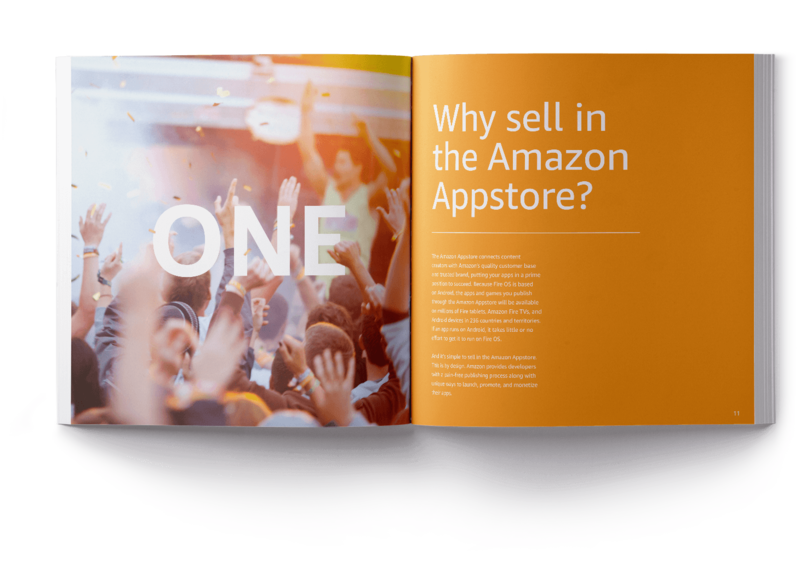 That’s why we wrote this book to help you set up your app in the Amazon Appstore, and then to plan what comes next. 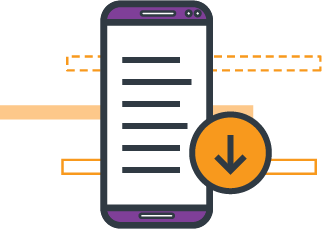 FREE content for intrepid app developers. Have the guide always at your fingertips. Go old-school and request a copy of the physical book. Thank you for your interest. The books are currently all sold out. 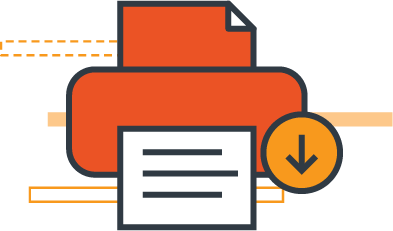 Engage with other developers and get questions answered by Amazon experts.